Boston Realty Net offers comprehensive buyer brokerage services to guide buyers through all stages of the process. During our first meeting with you, we will listen carefully to your needs and desires in order to use your time efficiently to show you the most appropriate properties. 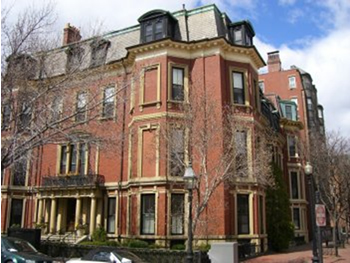 Boston Realty Net buyer agents have access to all listings for sale with a real estate agency and/or developer through the Listing Information Network (LINK) and Multiple Listing Service (MLS) databases. We have the ability to automatically update buyers with new listings and listing changes every day. We have access to excellent mortgage brokers and lenders who will guide you the pre-approval and loan processes. 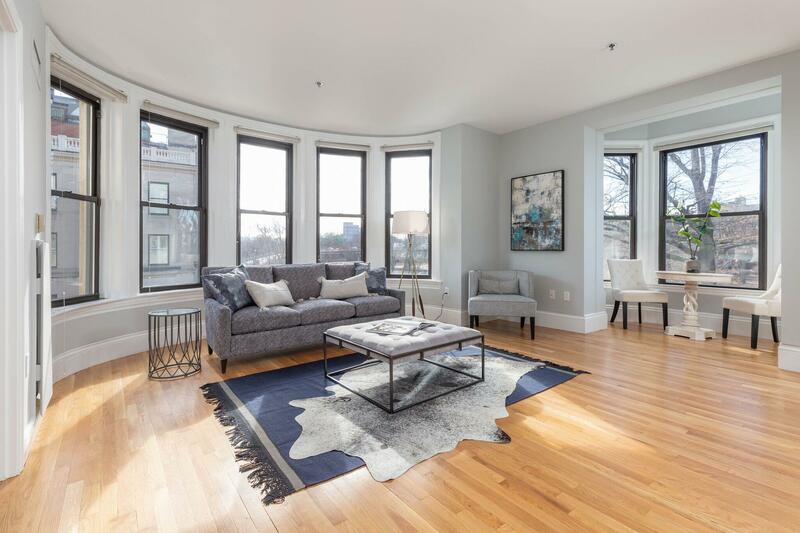 Boston Realty Net buyer agents use expert negotiation skills and the latest market knowledge and will ensure a smooth transaction from offer to closing. We work with many excellent attorneys, home inspectors, contractors, interior decorators and many different types of vendors.